More links from the vault…. 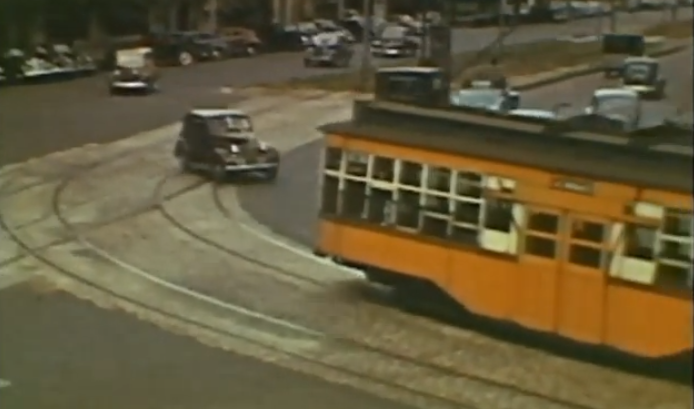 “This Video of Trolleys Passing through Packard’s Corner in the 1940s is Pure Chaos“. A snappy little title that describes the contents perfectly. Lots of 1940’s trolleys and road vehicles, all driven in badly. What more does one need for a minute’s good entertainment? Finally, Britain’s busiest and quietest stations. 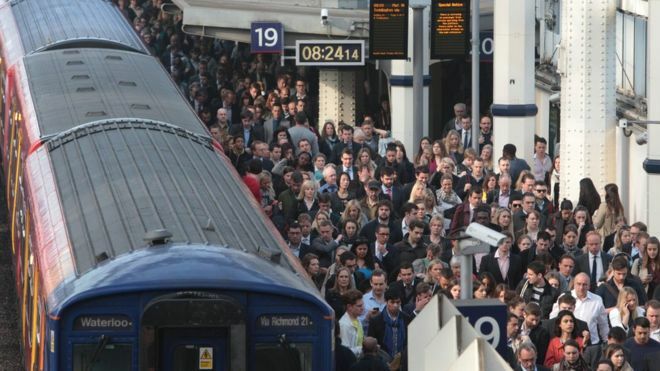 Britain’s busiest and quietest railway stations have been revealed in figures from the rail regulator. Not surprisingly, the only station outside London is Birmingham New Street, and perhaps more surprisingly, no. 10 is Stratford. Clapham Junction doesn’t feature, as the survey counts entries and exits. Although Clapham has the most train movements, and a lot of people changing trains, relatively few passengers actually enter or leave the station. 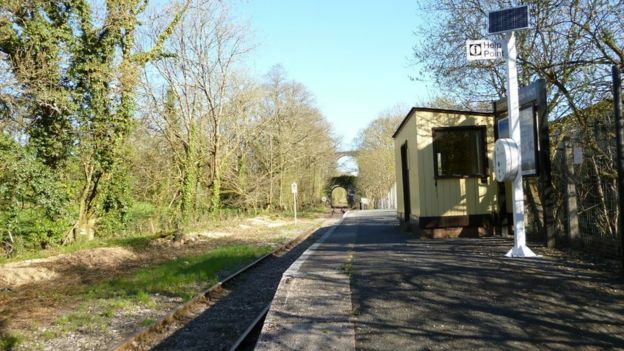 Easier to model Coombe, the second quietest station (above) than the scrum below! This entry was posted in Inspiration, Out and about, Prototype and tagged inspiration, prototype, railway. Bookmark the permalink.